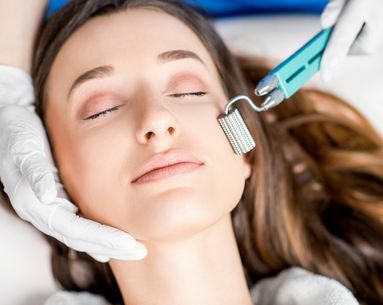 Whether you call it microneedling or dermarolling, the act of rolling needles onto our faces for better skin is not going anywhere. 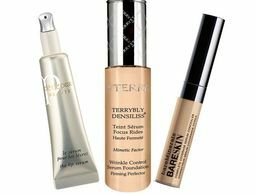 What began as a strange concept has become a better-skin mainstay, and according to Dermstore.com, the sales are soaring. "We have been seeing a huge demand for beauty tools and devices that mimic the results of in-office procedures," adding that the device category showed the highest growth last year. But, the tools don't have to cost you a fortune. 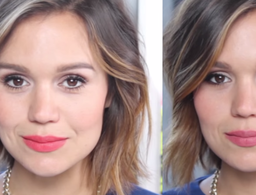 Here, five options under $30 that will totally transform your skin without breaking the bank. 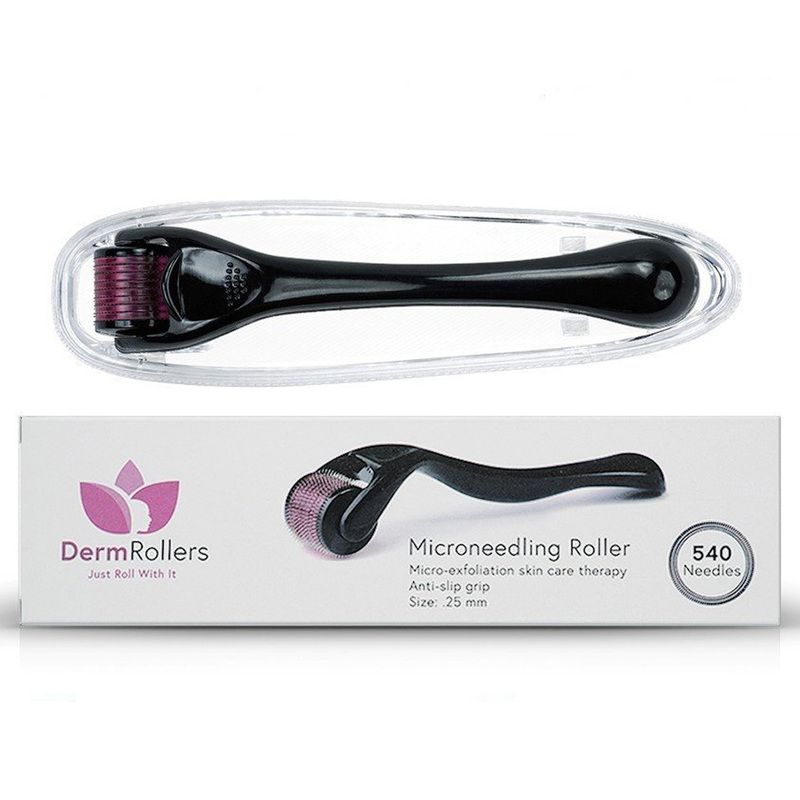 Dermstore.com says this exact roller has been one of the most successful tools in their device category, and describes it as an "affordable and minimally invasive way to target multiple skin concerns at once." Choose between black and white for the lightweight handle, then between green, blue, and pink for the roller itself. 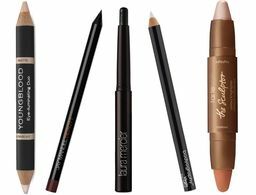 The needles are 0.25 millimeters long, making it perfect for beginners or pros. Chic packaging aside, reviewers say this option works better than "very expensive" tools and describes it as "magic." 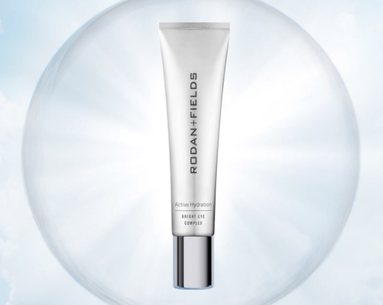 The 25-millimeter needles are definitely effective, as one reviewer comments, "My skin seems more firm and hydrated; I am also seeing some reduction in fine lines and wrinkles.” At less than $20, this one's a no-brainer. This roller probably comes up at the top of your screen when searching for effective and affordable rollers, and for a good reason. 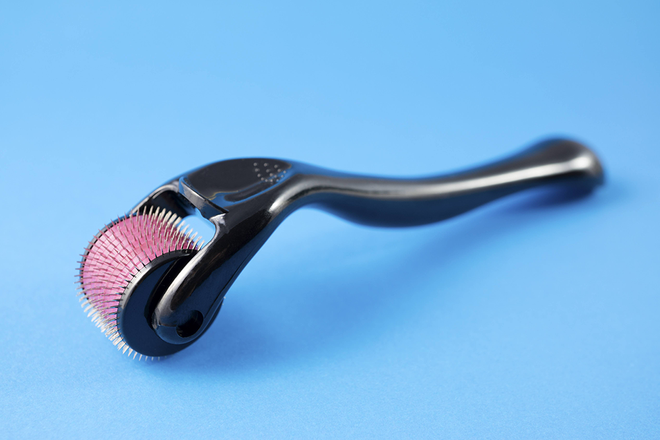 The sleek, ergonomic offering boasts 0.2-millimeter stainless steel needles to increase your skin's natural collagen production and majorly boost the absorption of your skin care products. 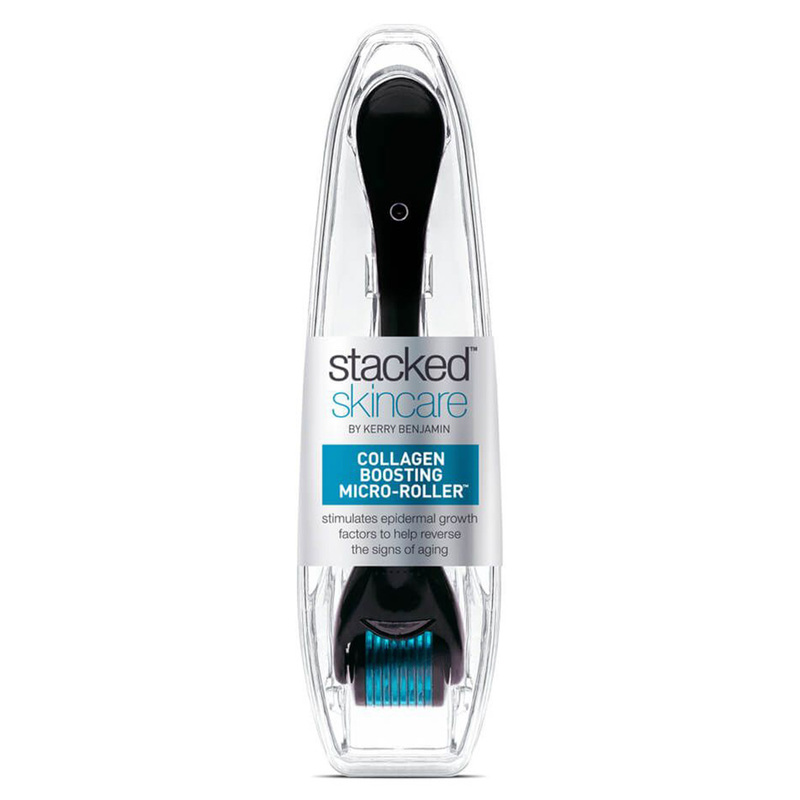 With nothing but five-star reviews all around, this 0.25-millimeter roller is an Amazon favorite for plumping skin and decreasing the look of wrinkles. It’s lightweight, good for beginners, and according to the brand, is sanitized with both UV and Gamma radiation to ensure it's completely sterile when it hits your doorstep. A whopping 540 0.25-millimeter needles—they're made with medical-grade stainless steel—work to plump skin and generate collagen in this wallet-friendly option. 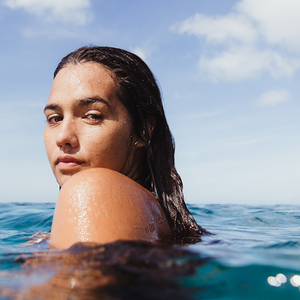 Sanitized and sealed for safety, it's also available for Amazon Prime members, so you can get better-looking skin by the weekend. A new trio gets in on the skin care game. 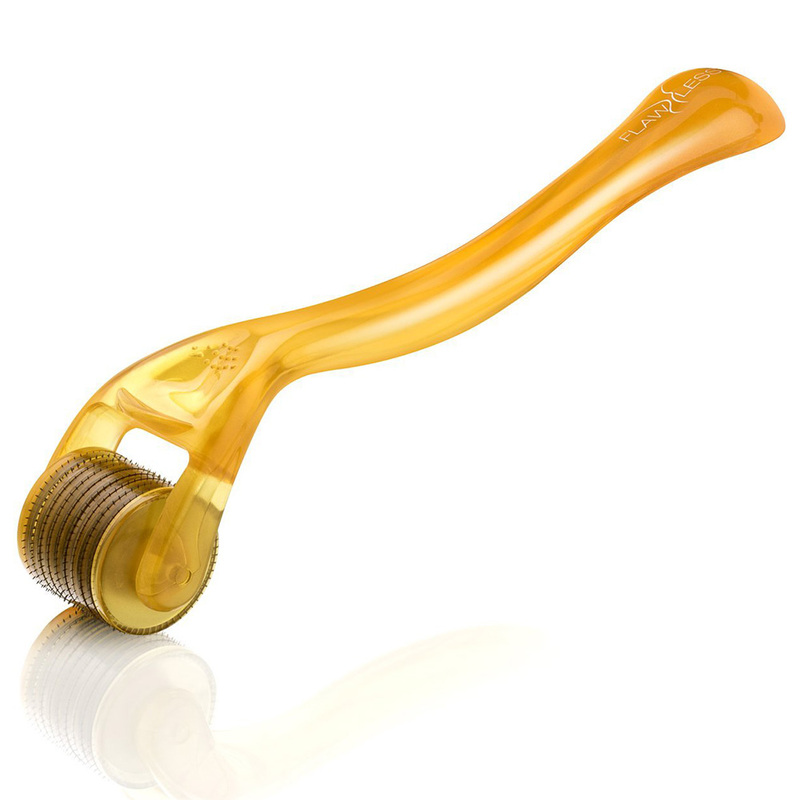 It's known its its ability to exfoliate skin like no other tool can.